India South Africa 2013 promises to be a delightful series for the fans of cricket all around the globe. The good news is, the final nod has been given to the series. Let’s take a look at all the prospectives. After a long ‘dry’ period, the two stalwarts of the cricketing world will finally go head to head in what promises to be one of the most exciting series of the year. 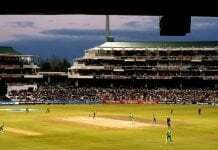 If reports are to be believed, India and South Africa will play two Tests and and three ODIs in December, 2013. 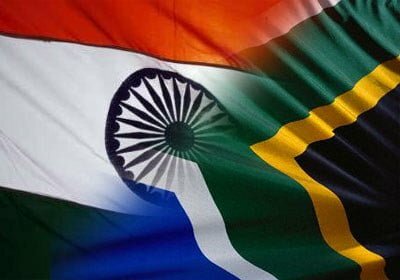 The BCCI has announced that India will travel to South Africa in December this year to take on the Proteas for a thrilling encounter which will start with the Boxing Day Test match. The teams have not been announced but it will be important to note that for tracks based in South Africa, the Indian team will have to carry a lot of speed sultans in order to humble the Proteas defense. The likes of Yadav, Aaron and India’s very own Zaheer Khan are a must have for the series. India will also have to work on their bowling in order to offer some cushion to the Indian batsmen who have been in splendid form since a long time. The adrenaline level is pumping and fans across the globe can’t wait to get a taste of the two big guys in the league. As of now, there’s not much information available about the series but just the thought of the series brings a smile to every cricket fan’s face. 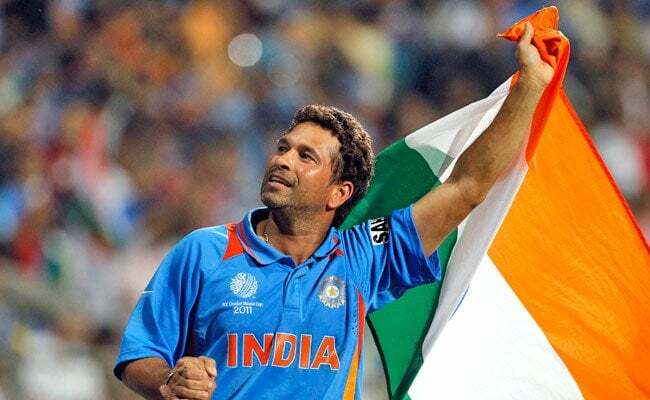 Not to forget, after a long time, the Indian team will be travelling without Sachin Tendulkar for a major Test series.